Yes! Notify me when you launch a new episode. I'M IN! Let me know when another informative video is ready! 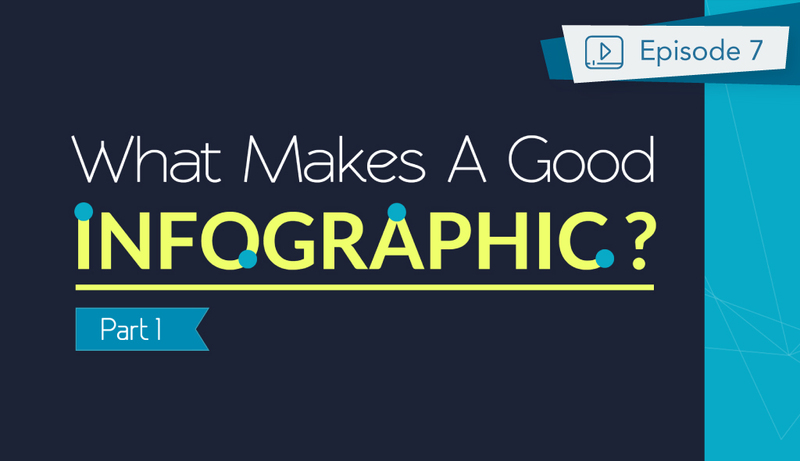 How to Make Information Beautiful: A Video Series for Non-Designers. Hi there! 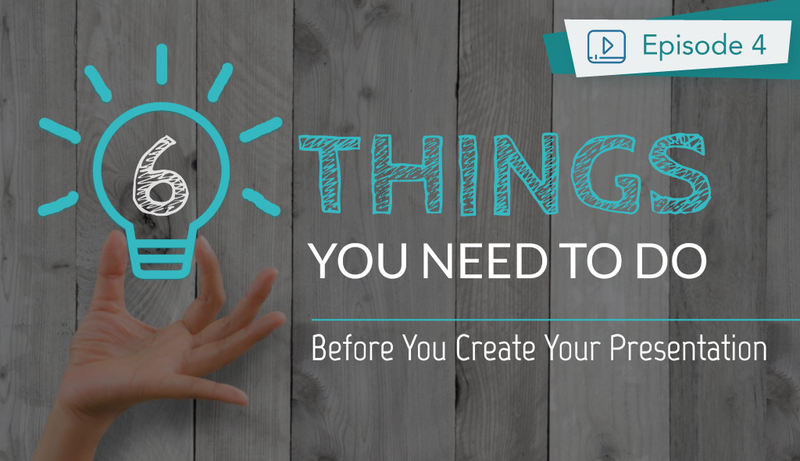 If you’ve ever wondered how you can create beautiful visual content like a pro, without actually becoming a graphic designer, this video is for you. 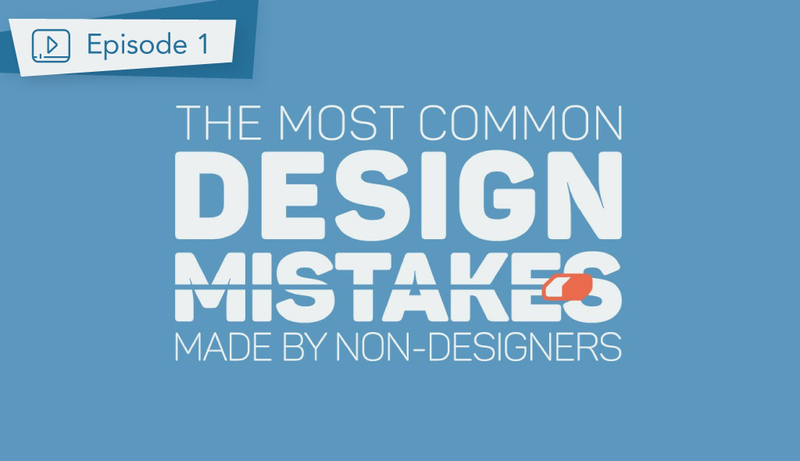 Watch as Visme founder Payman Taei gives us a sneak peek at his upcoming video series, especially created for non-designers. 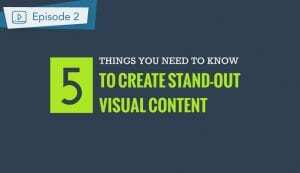 In a world inundated with visual information, you know you need to create beautiful content to engage your audience, but do you have the tools and resources you need? Hi, I’m founder of Visme and I’m really excited to tell you about a new initiative we’re launching that will help you become a more effective visual communicator. 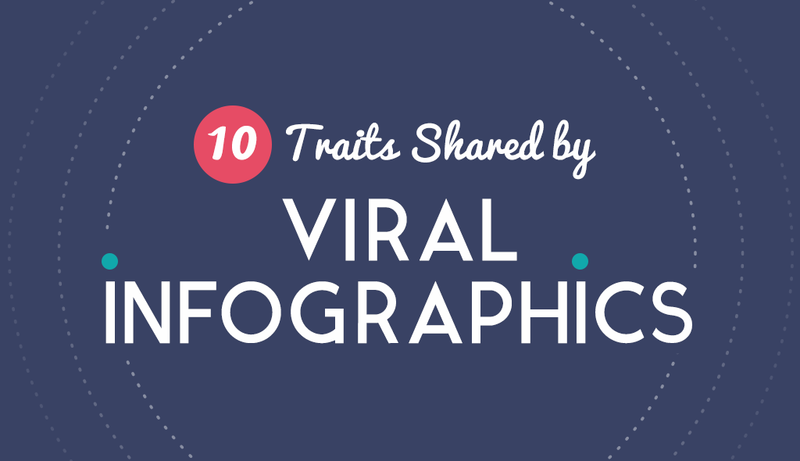 90% of the information consumed by our brain is Visual. Humans are visual beings. and we’ve been communicating visually for thousands of years. Cavemen communicated with cave paintings and petroglyphs while Egyptians used Hieroglyphics. 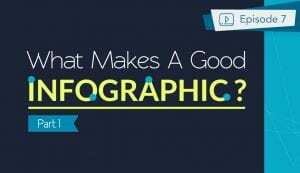 Fast forward to today: we’re using various forms of graphics such as memes, videos, presentations and most recently infographics. Allegedly, 65% of population are visual learners. Think about it: 90% of information transmitted to our brain is visual. You remember 80% of what you see, but only 20% of what you read. Yet amazingly, the majority of the population have little to no knowledge on effective visual communication. 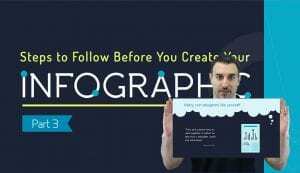 That is why my team and I have decided to launch the “Make Information Beautiful” initiative. 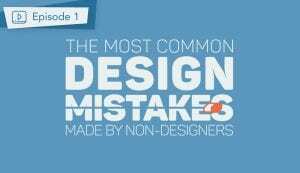 This series is not about making you into a graphic designer. 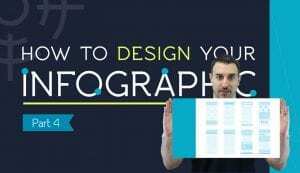 Most of you don’t have the time to learn the theory behind graphic design. So my plan is to give you practical, actionable advice that can be applied right away. And you can use it with any tool and for virtually any design medium. 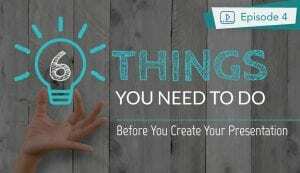 That’s why no matter what your profession and where you’re from this series is going to teach how to communicate visually; to help you improve the way you present, to market your business or start-up or teach and communicate with your team. Join me on this journey. Let’s get started! Video Series: A list of the most important graphic design rules all non-designers should learn to make empower their communication with professional-looking visual content. 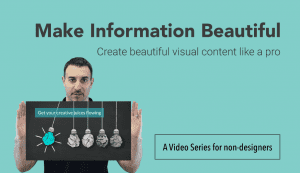 Video Series: This episode covers Visual Design Principles where to communicate visually, you have to understand how humans absorb visual information. A problem with visually designed content is that people too often create visuals for the camera and not for humans. 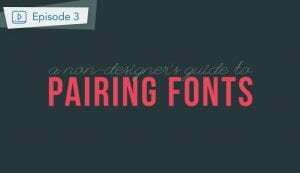 Font combinations: there are so many fonts available but non-designers make the mistake of not pairing the right types of fonts. 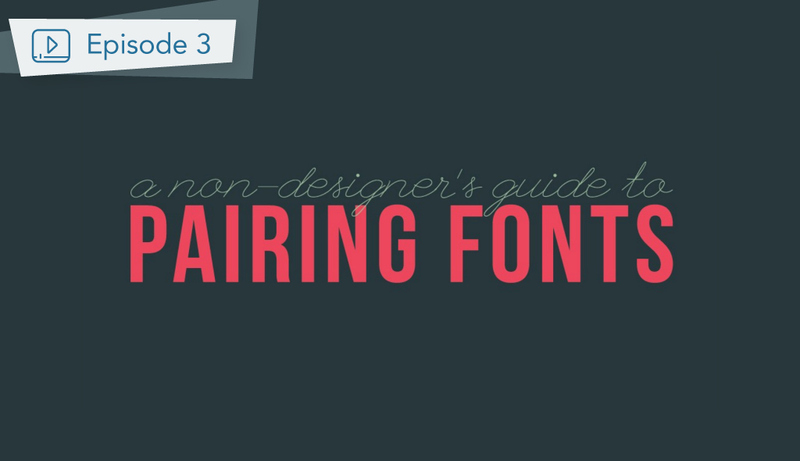 Watch this Video guide to find out which fonts go well together. 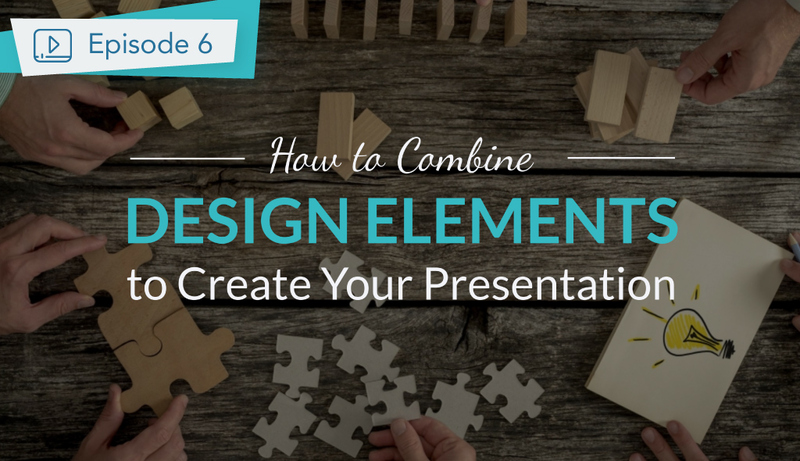 The easy-to-follow guide to help you create compelling Presentations like a pro. 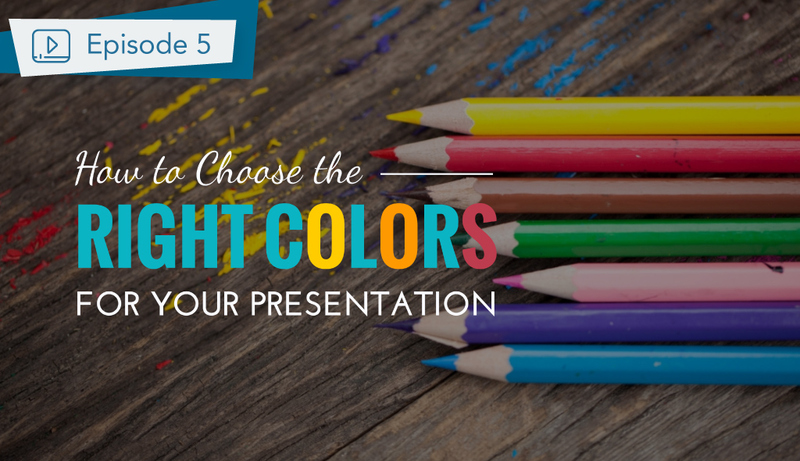 Covers the six steps to follow before you start creating your Presentation. 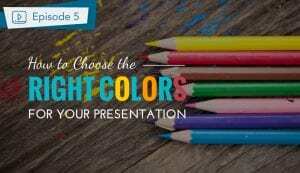 In this video about how to make a presentation, we will talk about how to choose the best colors for your slides. 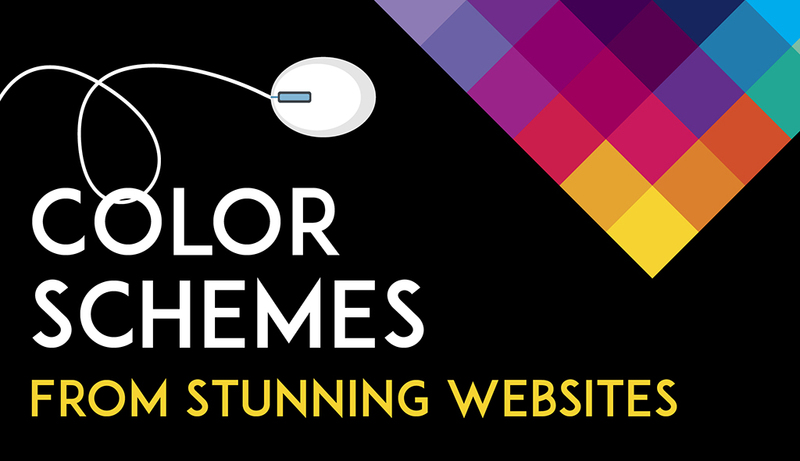 Starting with a brief introduction of color theory, this video tutorial will guide you selecting the best color theme for your slides to deliver a compelling presentation. In this video about how to make a presentation by Visme, we will review all the important design considerations to alignment various elements of design such as layout, background, color, fonts, assets, data points and more. 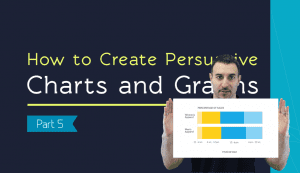 This is Part I of the Beginner's Guide to Creating Shareable Infographics, where I show you what makes a good infographic by providing you real life examples and how each tells a story, are well structures and add practical value, hence making them highly shareable and engaging to the viewer. 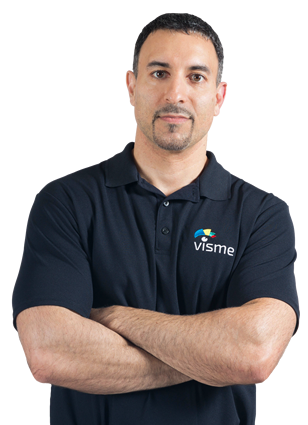 In this short video Visme founder, Payman discusses the different types of infographics from informational to comparison and hierarchical formats. 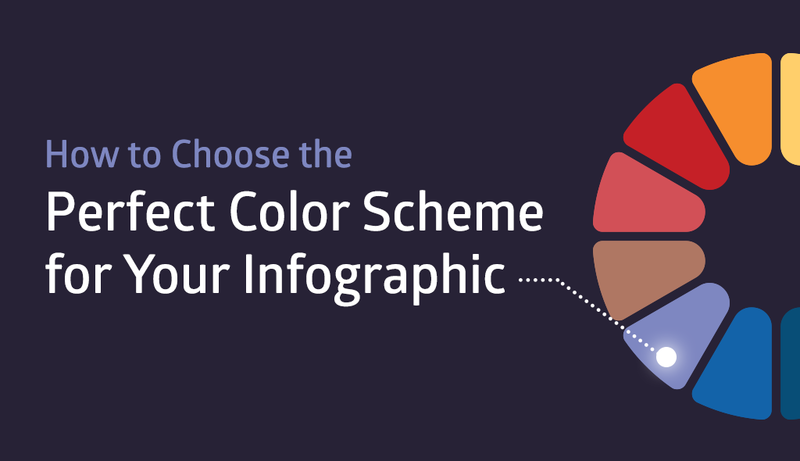 This will be quite helpful if you are not familiar on deciding which type of infographics will work best for your content and data format. 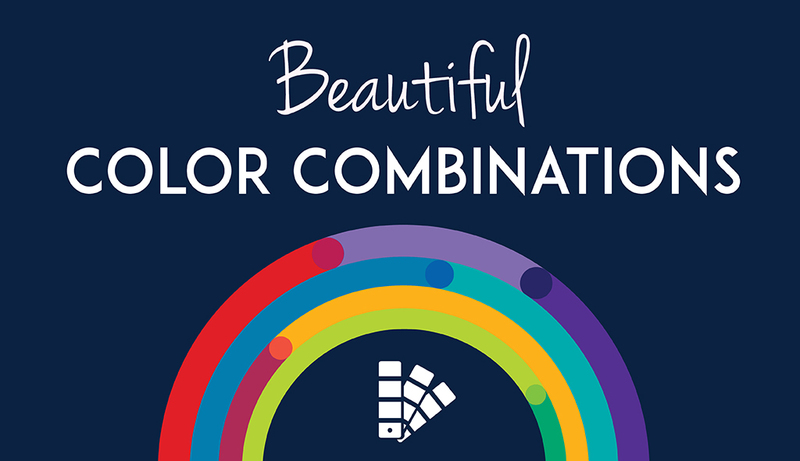 Become a more effective visual communicator. 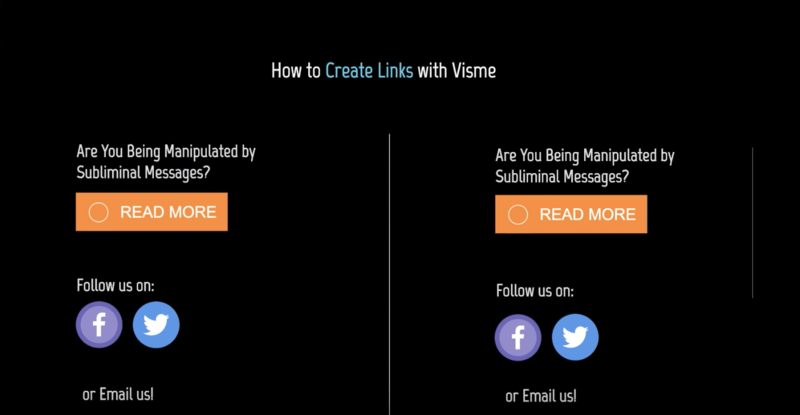 With Visme, you can create, share or download your visuals with no design training. It's free! Take a tour.